A short guide on what to do on your next trip to Kherson. 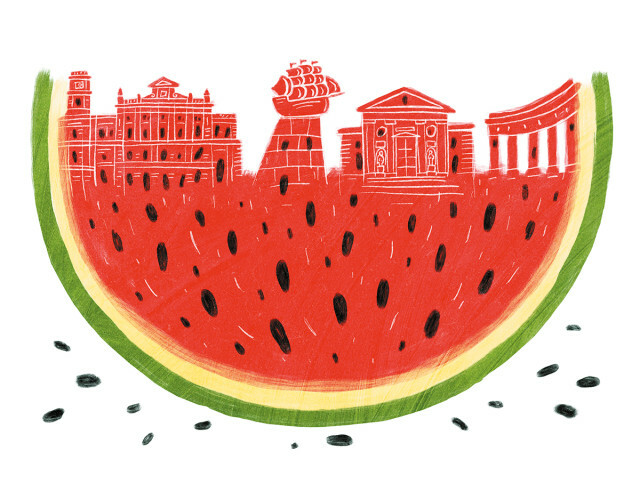 The Ukrainian city of Kherson is famous, first and foremost, for its huge sweet, watermelons. So any acquaintance with the southern steppe oasis must begin with melon. Starting in August, mountains of Kherson watermelons pop up across Ukraine: at the bazaars, in the supermarkets, even at roadside stands. Only once you have tasted this city can you begin to study its history. Kherson was founded in 1778 by Prince Grigory Potemkin, a Russian military commander and Empress Catherine II’s lover, after defeating Turkey in a war over the northern Black Sea coast. The new settlement was named in honor of the ancient Greek city of Chersonesos, located nearby in Crimea. That outlandish project failed, but the city of Kherson remained. For years, it was the capital of the Kherson Governate on the Black Sea. 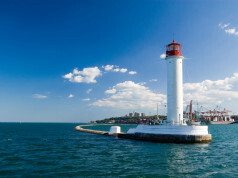 Later, however, the city ceded its role as regional capital and central port to Odessa. Located on the banks the Dnipro River, the port of Kherson froze in the winter; the port of Odessa did not. Now, equipped with some basic historical knowledge, you are ready for your journey: Modern Kherson cannot be called a top tourist destination. Nonetheless, it has much to offer. The old Kherson fortress, St. Catherine’s Cathedral (where Potemkin is buried), the Greek Sofia Church, the Adziogol Lighthouse, and the city’s 19th century historical center are all beautiful monuments to the history of southern Ukraine. This narrow, sandy peninsula separates the Dnipro-Bug estuary from the Black Sea. But the Kinburn Spit is also a place of legends. The most fantastical story claims that a tribe of Amazon warriors lived here. They fought bravely against their enemies, and the captured men were sacrificed to their gods. Only Hercules managed to defeat the women’s army. Today, the Kinburn Spit’s seashore provides maximum solitude with minimal intrusions from the modern world. That may be ideal for fans of “off-the-grid” tourism, but you also find more traditional accommodations. The Spit has several villages where visitors can rent a local house or a room in a mini-hotel. There are also shops where campers can stock up on food and water. The Kinburn Spit is home to a remarkable amount of natural diversity. The western part of the peninsula, located in Ukraine’s Mikolayiv region, is mostly covered in reeds and salt lakes. In the eastern part, in Kherson region, there are forests. A national nature park and a biosphere reserve are also located on the Spit. 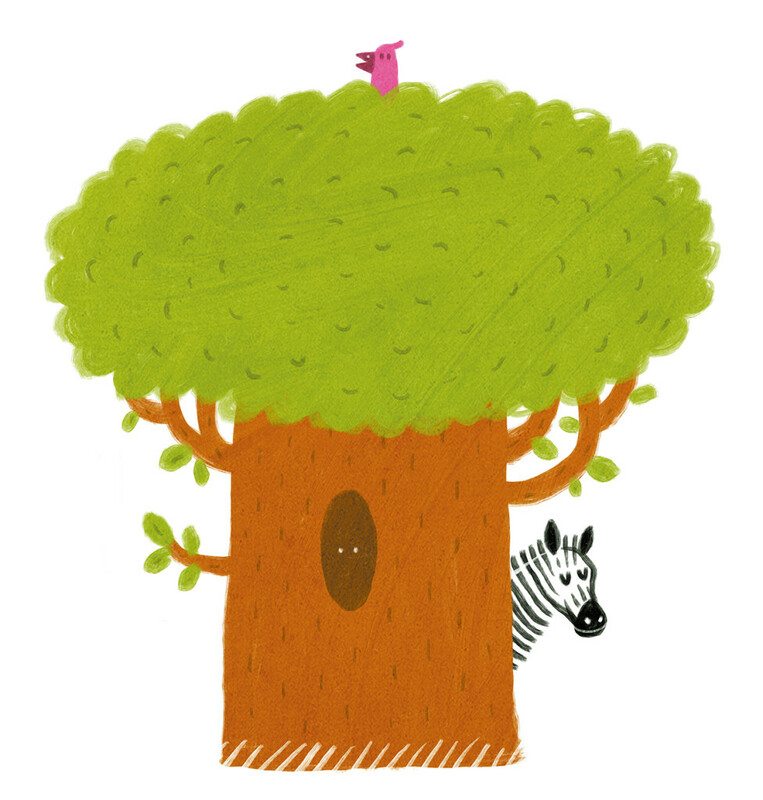 There, you can see wild boars, deer, foxes, wolves, and, on the banks of the ponds, beautiful pink pelicans. Most tourists travel to the Kinburn Spit by boat from the town of Ochakiv. But if you’re up for a more extreme adventure and you have a good SUV, take an unforgettable trip to the Spit on Kherson region’s sandy roads. Located 30 km from Kherson, the Oleshky Sands are believed to be the largest sand desert in Europe. The “Ukrainian Sahara” stretches for 30 km from north to south and 150 km from east to west. The “barchans” — crescent-shaped dunes — here reach as high as five meters. The Oleshky Sands appeared in their present form not so long ago. In the 19th century, farmers began to import large quantities of sheep to the area. The gluttonous animals quickly ravaged the local grass and bushes, freeing the sand beneath. With the help of the wind, the sand began to rapidly spread. Today, the authorities have stopped the desert’s growth with artificial forests and established a national nature park on the desert land. In the Soviet period, the military often conducted exercises on the territory of the Oleshky Sands, and bombs can still be found there to this day. The artificial forest that halted the Oleshky Sands’ spread has become a tourist attraction in and of itself. In the 19th century, locals began to plant trees — mostly pines — around the desert. Soon, the state joined in. The result was an entire forest that has coped with its task remarkably well: It tamed the sand and wind. Today, this forest stretches for more than one hundred thousand hectares, making it the largest artificial forest in the world. It contains over twelve species of pines, as well as oak, maple, aspen, and other trees and shrubs. The vast pine oasis in the middle of the Kherson steppe is home to many wild animals. It is also a popular destination for tourists, complete with special recreation zones and hiking trails. In the summer and autumn, mushroom pickers from across the south of Ukraine come to the forest to harvest the area’s fungi. You don’t have to venture to Jordan or Israel to float in the Dead Sea. Such a miraculous body of water also exists in Kherson region. It’s called Sivash. This is a shallow and extremely salty bay of the Azov Sea, which lies between Kherson and Crimea. The local Sivash sea water, salt, and mud are reputed to treat a varied of diseases. The Sivash area is also exquisitely beautiful. At different times of year, the water can be turquoise or pink. Many micro-algae periodically reproduce in Sivash, which also colors the water. One small lake near the village of Grigorievka in Kherson’s Chaplynka district turns pink the most frequently. It was formed around 50 years, when a plane crashed on the coast of the Sivash and the ensuing explosion formed a huge crater. Soon, the crater filled with salt water, which stays consistently pink throughout much of the summer. Scientific analyses show that the lake water contains high quantities of beta-carotene, which some call the elixir of youth. As in the broader Sivash, the pigment comes from microscopic algae, which intensively multiply in the salty water during the summer. There are no sanatoriums on the shores of the Pink Lake, just awnings for shade and shower cabins. Visitors who want to experience the lake’s healing waters usually camp on the shore or rent a house in one of the nearby villages. Askania-Nova is the largest biosphere reserve in Europe, where acclimatized wild animals from Africa and Asia roam freely. It was founded in 1897 by nature lover and naturalist Friedrich Falz-Fein, who Catherine II invited to develop the newly acquired southern lands of the Russian Empire. Today, the Askania-Nova reserve enjoys worldwide fame for its wild buffaloes, zebras, antelopes, deer, ostriches, bison, and camels. It also contains a botanical garden. Unlike some of the attractions in Kherson region, Askania-Nova has a developed tourist infrastructure. There are regular tours, a hotel, a campsite, and a restaurant.